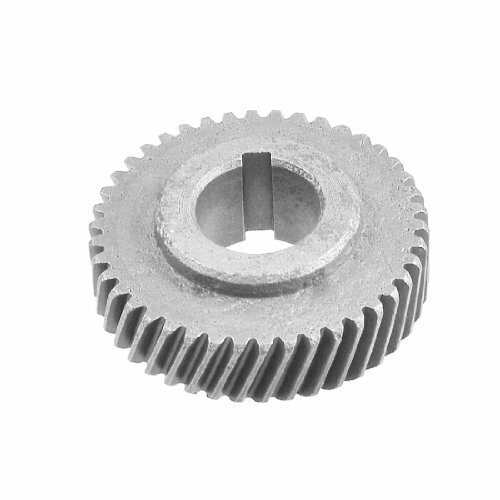 Teeth Number : 42;Fit for Shaft Dia : 17mm / 0.67"
A great replacement for your damaged Gear. Made of Metal. Designed with a slot on the side of center hole. Applications: automobile, electrical appliance, mechanical, industrial, construction, household, other fields.